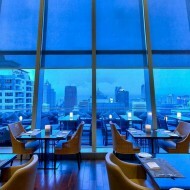 The Intercontinental Bangkok is located on the sweet spot of the center of central Bangkok. 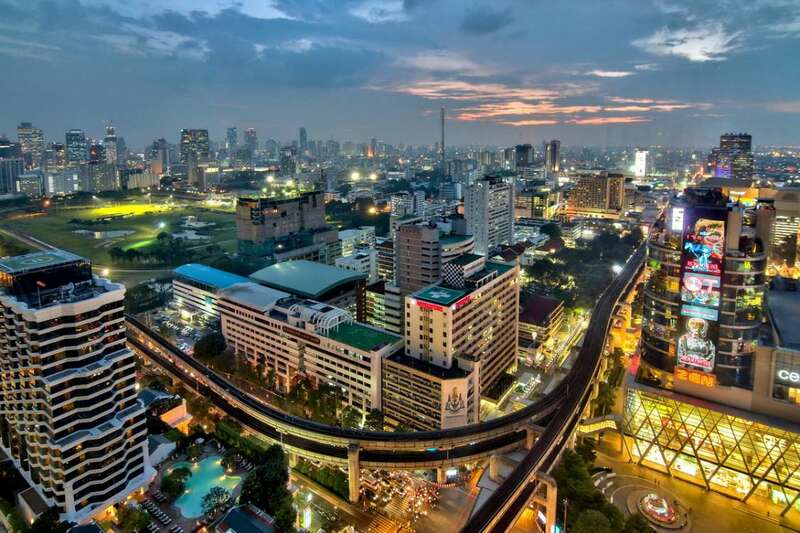 From this location, getting to anywhere in Bangkok is convenient. 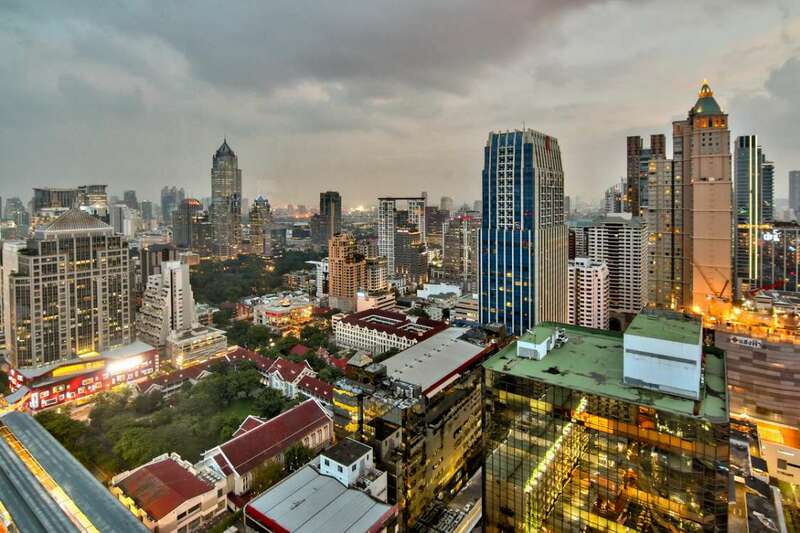 The hotel complex consists of 2 hotels under the IHG group; the Holiday inn Bangkok and the Intercontinental Bangkok. 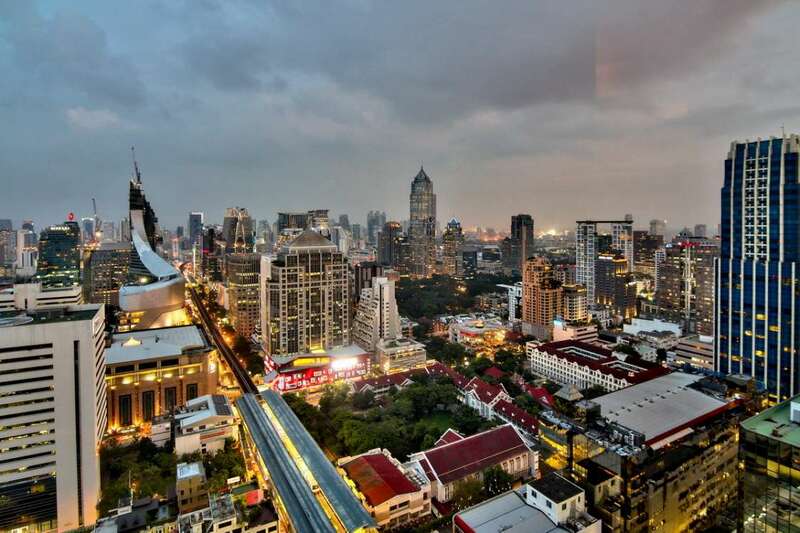 There is a sky walk that is right in front of the hotel which connects it to Central World, Siam Paragon, Siam Square and the BTS. 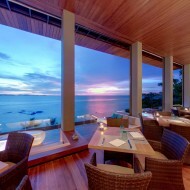 The Espresso is an all day buffet style restaurant that serves a wide variety of Thai and international cuisine. 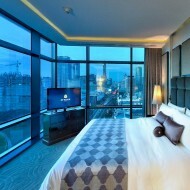 One of the best suite offered here is the Ambassador Suite. 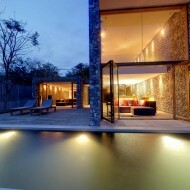 It offers a separated extra large living room that provides sweeping panoramic views of the city. 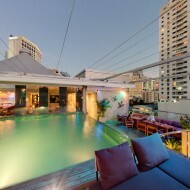 The rooftop pool is like an oasis surrounded by city lights. 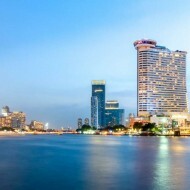 1 Comment on "The Intercontinental Bangkok"